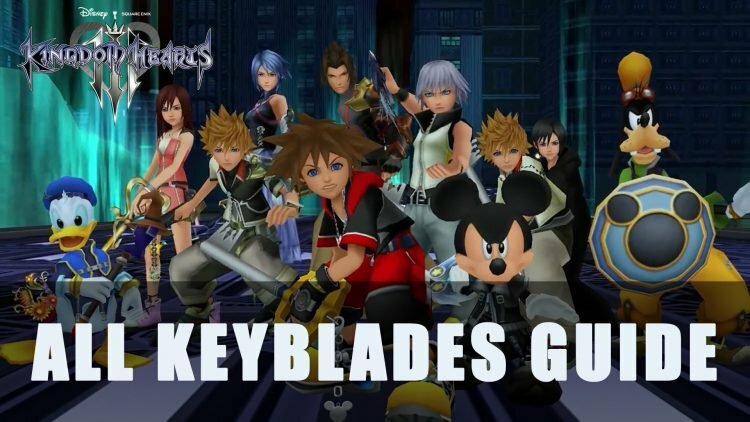 In this Kingdom Hearts 3 All Keyblades Guide, I’ll be showing you all the Keyblades, their locations and the stats of them. 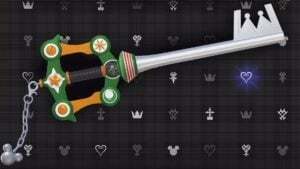 In this guide we will show you how to unlock all the available keyblades in Kingdom Hearts 3. 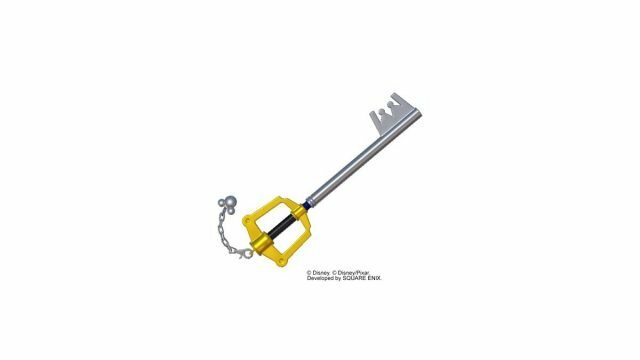 There are a few keys that have been made available purely few pre-order, so depending on which console you are playing on (Playstation 4 or Xbox One) you will receive a different keyblade as well as if you pre-ordered from Amazon. 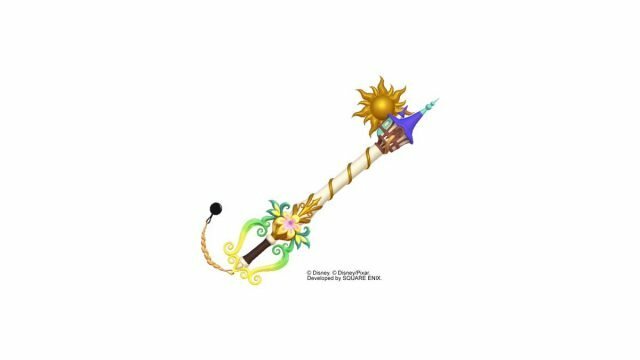 There is also the Starlight key which can only be obtained by playing the Kingdom Hearts Union X mobile game. 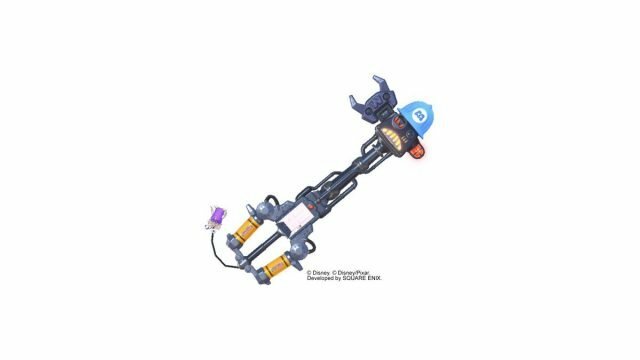 You can see the key type, their stats, abilities and how to make/find them in game. 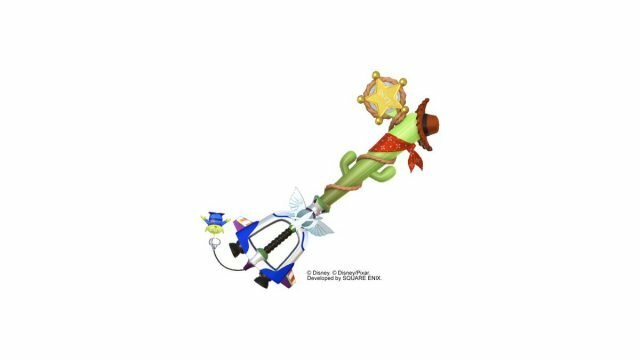 In order to gain the Starlight keyblade players must use the Kingdom Hearts Union X mobile game by completing the Limited-Time challenge. 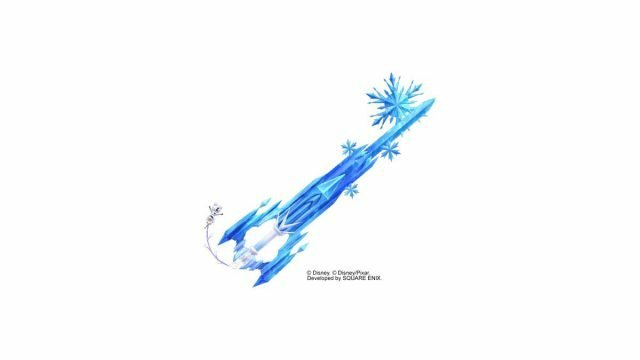 Once completing the challenge players will receive a download code which can be redeemed through the online store depending on your platform. 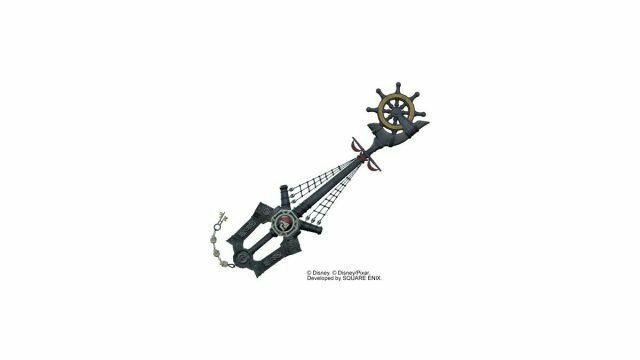 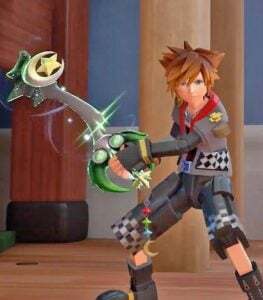 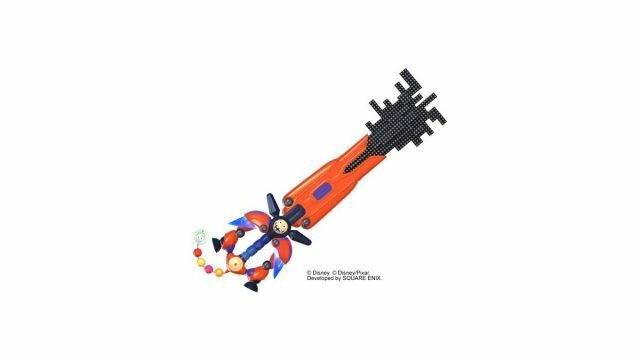 One of the strongest keyblades in the game, a classic weapon that has appeared in nearly all of the Kingdom Hearts games. 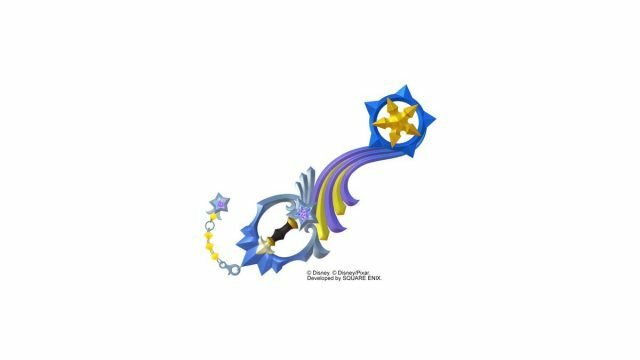 Players can obtain the key by heading to any Moogle Shop and crafting it with collect materials. 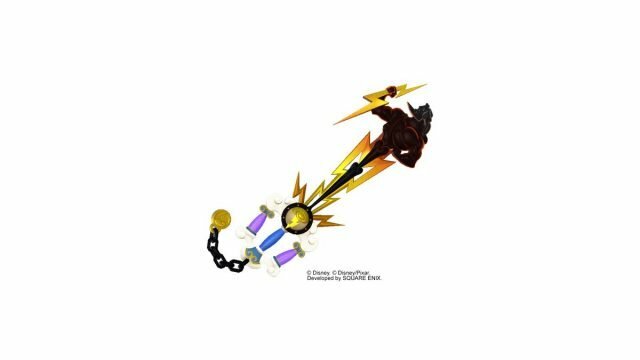 Required Materials: 7 Orichalcum, 2 Suffusive Gems, 2 Power Crystals, & 2 Lucid Crystals. 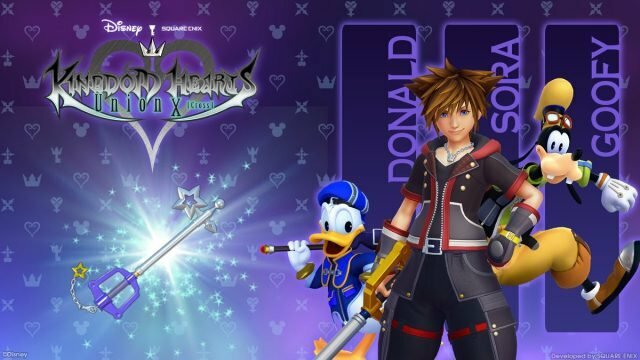 Kingdom Hearts III is available to play on Playstation 4 and Xbox One as of January 29th 2019 internationally. 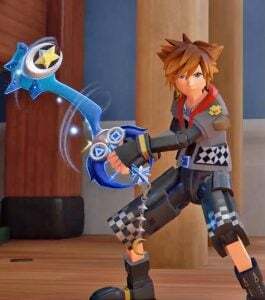 If you want more guides be sure to lookout for our Kingdom Hearts 3 Trophy guide for all your completionist needs. 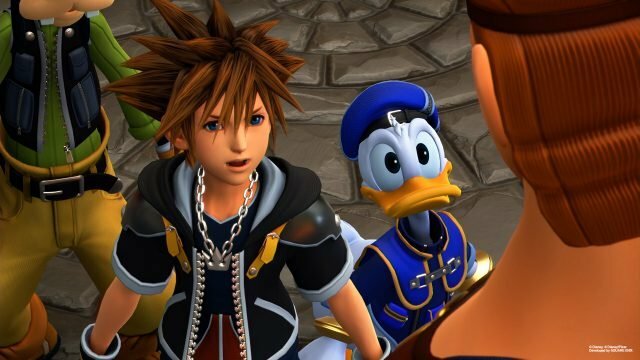 You can also read more Kingdom Hearts 3 content in Kingdom Hearts III Launch Updates Schedule Revealed and Kingdom Hearts 3 Community Prepares Itself For Spoilers After Gameplay Leak.